A great presentation going on now on The Colorado Traffic Net and National Traffic System by Leslie, WA3QLW. We are so fortunate to have great amateur radio operators like Leslie present on excellent topics regarding amateur radio. We cannot imagine not supporting great organizations like this! Amazing people supporting an amazing cause! We’re fortunate to help support a great event! 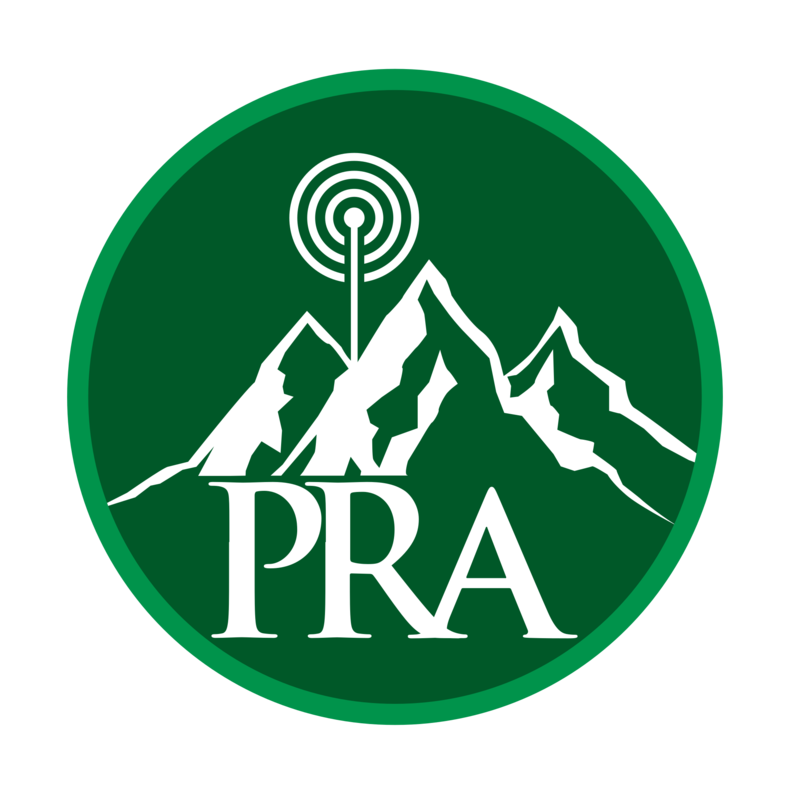 P4P can not imagine doing this ride without Parker Radio Association. Thank you! The March Elmer Night is underway! Great presentations going on NOW on D-Star, DMR, Fusion, and HF Digital. and keeping the squelch loose. Here are some picture highlights from our QRP Night presentation by Terry, WB3EVZ this past Tuesday night. Record turnout with over 40 amateur radio enthusiasts participating in a great evening of learning. Great job, Terry! Several of our members have mentioned this event and enjoyed attending in the past. Take a look and see if it’s something that interests you.